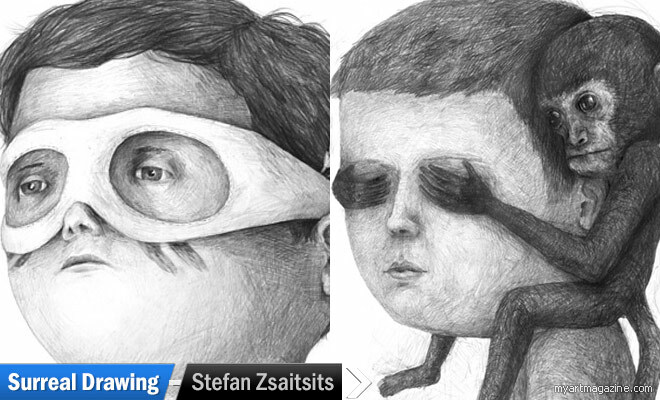 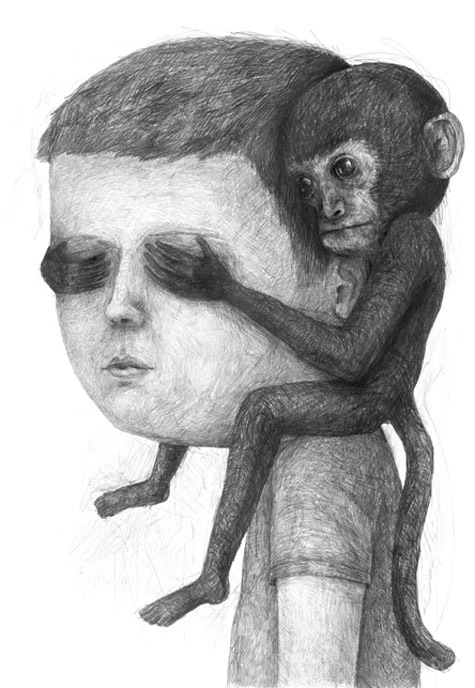 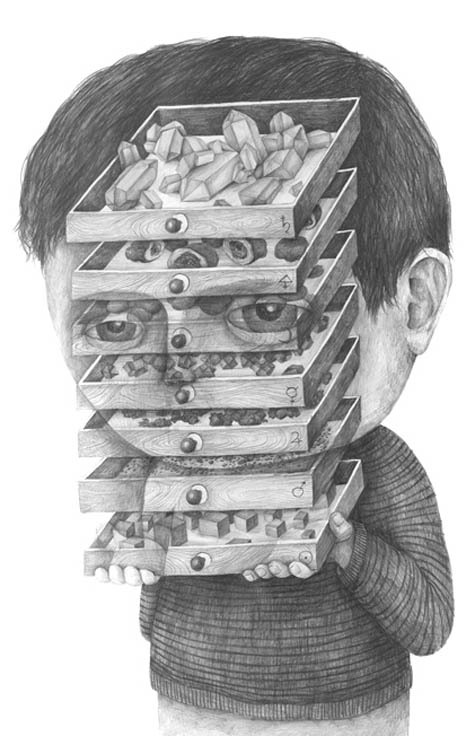 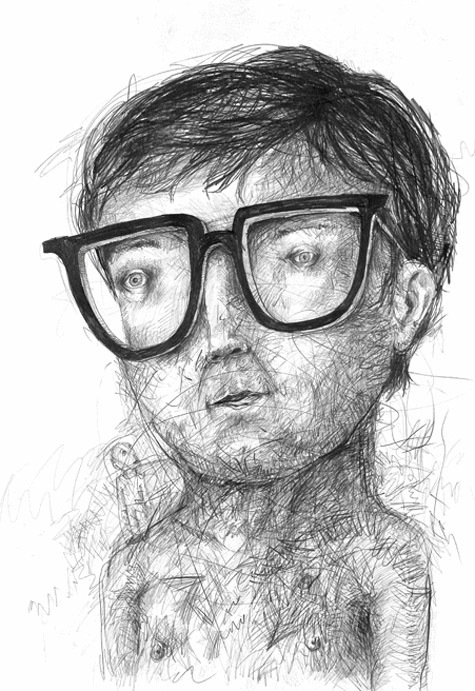 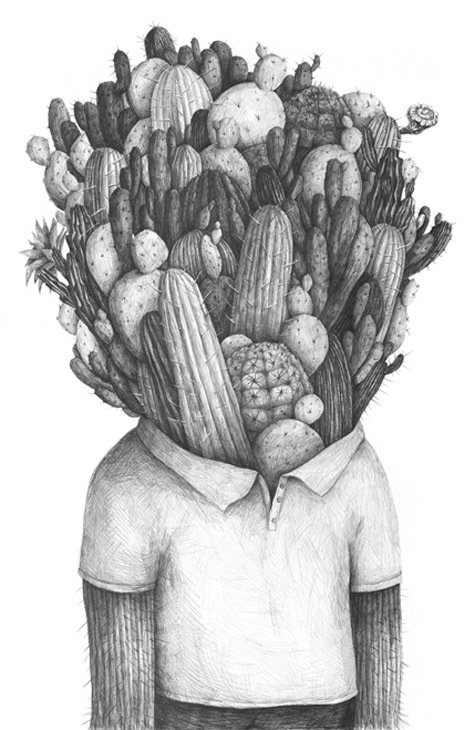 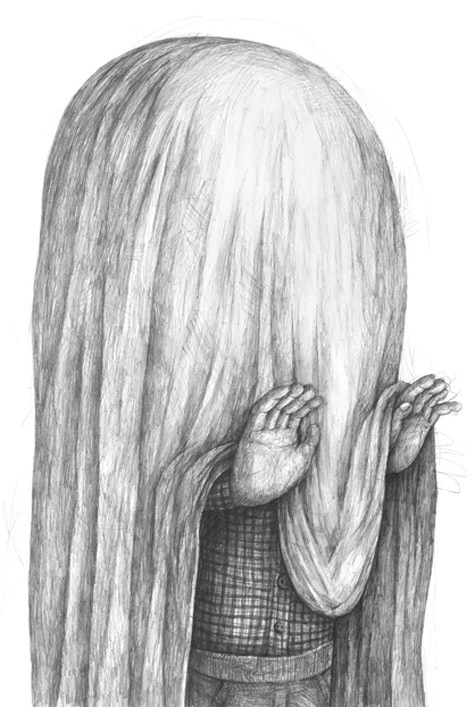 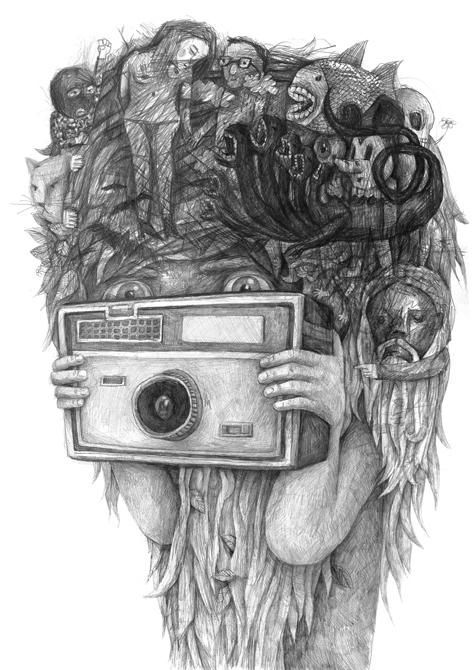 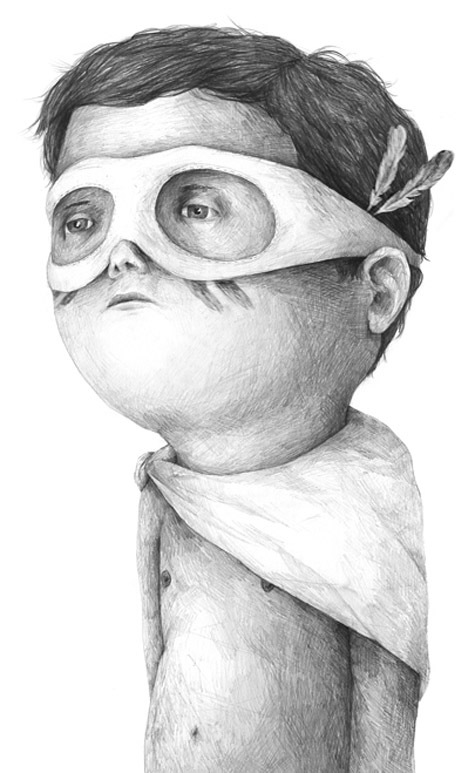 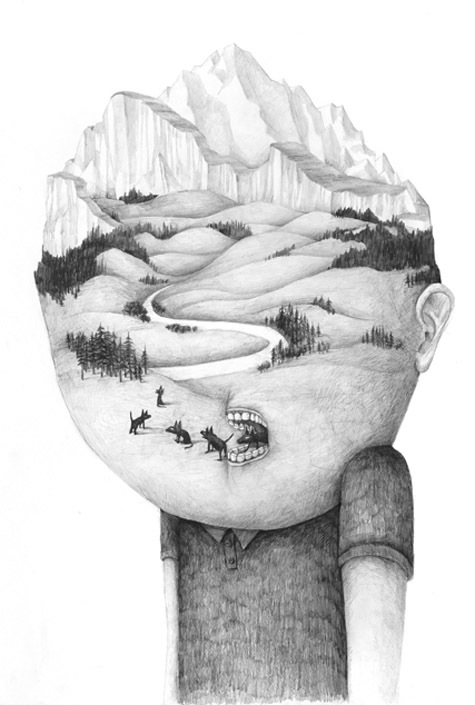 Surreal Drawings: Austria-born artist Stefan Zsaitsits is one of the finest when it comes to pencil drawings in Europe . 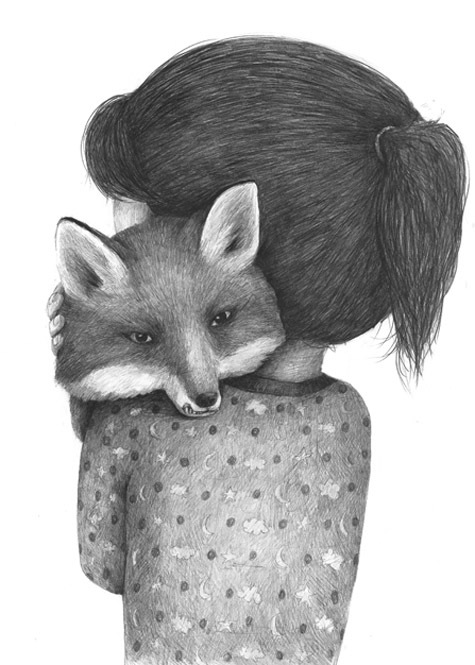 To us, the simple will always win out. 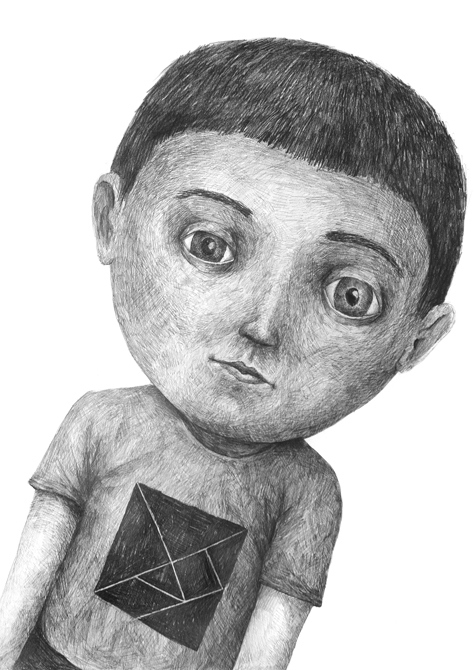 A pencil, a piece of paper, that is the best. 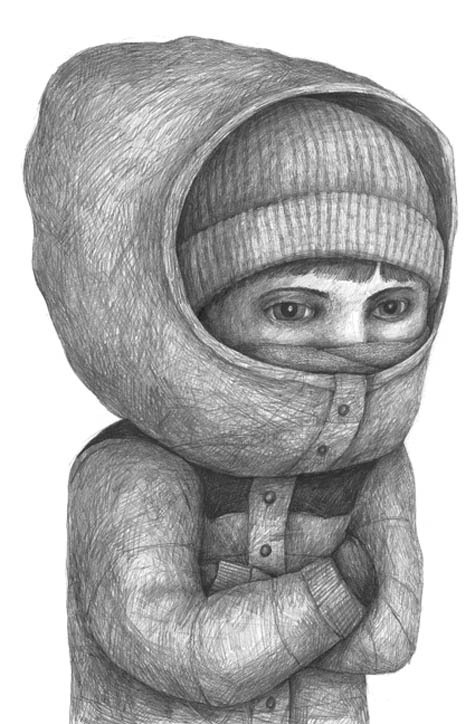 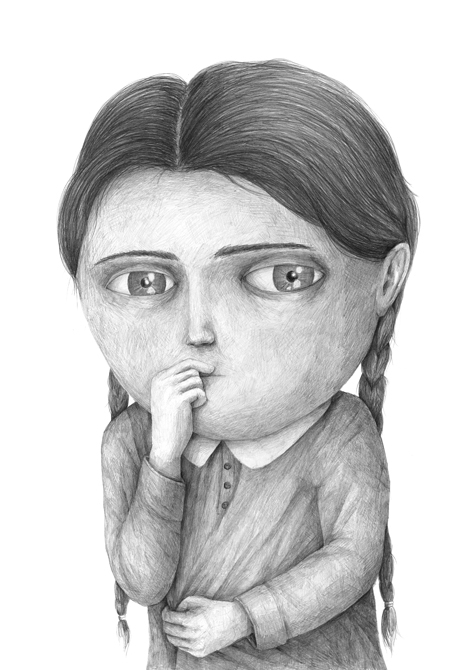 Stefan creates these fantastic, detailed, notebook-esque pencil drawings of various characters and a bit of dream scenarios around each's head. 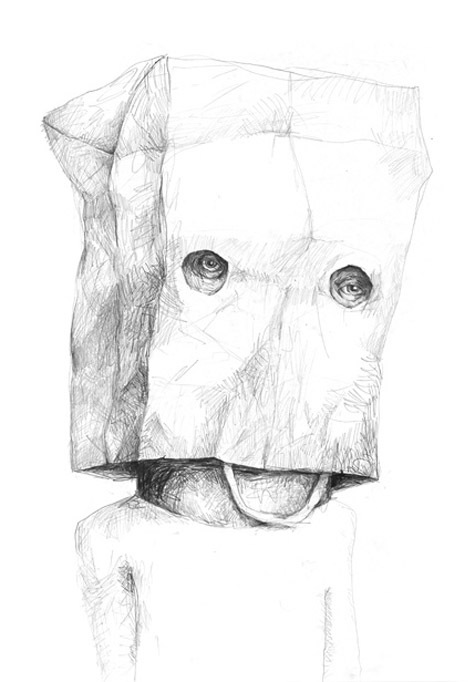 Simple, powerful, great work. 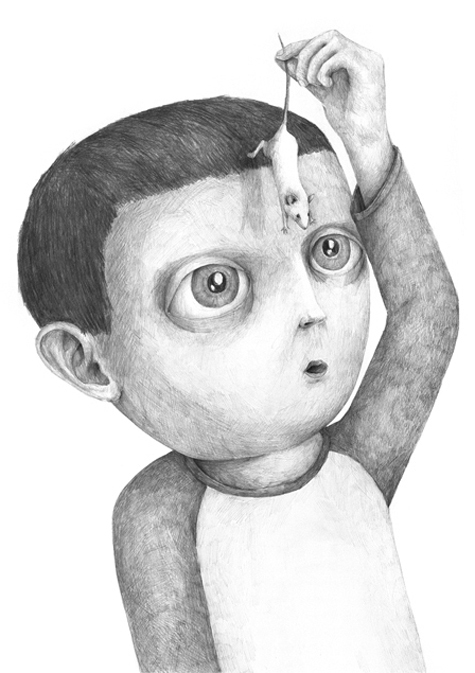 Stefan completed his graduation in arts from " University of applied arts vienna " and has also won the "Art Austria Award " in 2014 . 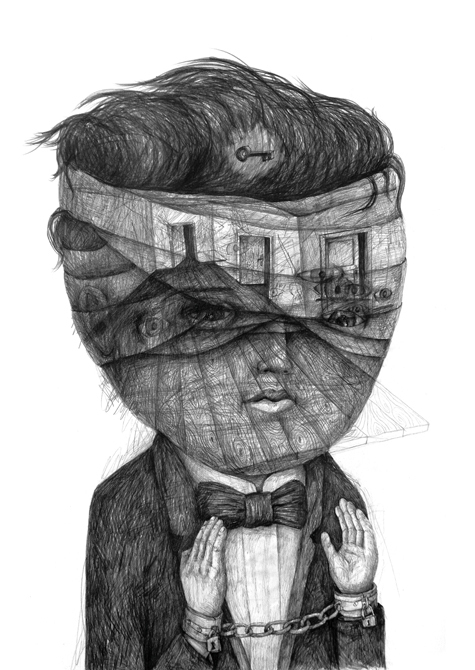 Here are some of his surreal drawings put out on display .